This “vivid, fascinating, and haunting look at today’s China” (Library Journal, starred review) and highly anticipated sequel to the “darkly beautiful, heart-wrenching” (Booklist) Whispering Shadows features a brooding German-American expat who is struggling to begin a new life—only to find himself embroiled in an investigation that could have dangerous environmental and personal consequences. Paul Leibovitz is determined to turn over a new leaf in Hong Kong and find peace after the death of his son. He believes that his love for Christine Wu will bring him the joy he desperately needs—but things change when Christine gets an unexpected letter from Da Long, the brother she hasn’t seen in forty years, urging her to visit him in his remote village outside of Shanghai. Paul is compelled to travel with her, knowing full well that the mainland, with all of its menacing secrets, terrifies her. After an awkward reunion with her brother, Christine leaves immediately but Paul decides to stay. He’s a journalist at heart, after all, and there are questions begging for answers, such as why are Da Long’s wife, other local women, and even some pets exhibiting the same mysterious symptoms? With a bit of investigating, Paul discovers that a powerful chemical conglomerate has been polluting a nearby lake, and the Chinese government has done nothing to stop it. Da Long’s children demand justice and want to sue, even though a suit would put their lives at risk. Will anyone take on their case or will intimidation and corruption suppress even the most outspoken citizens? Can Paul walk away, or will he pull the woman he loves reluctantly back into a world she escaped from decades ago? 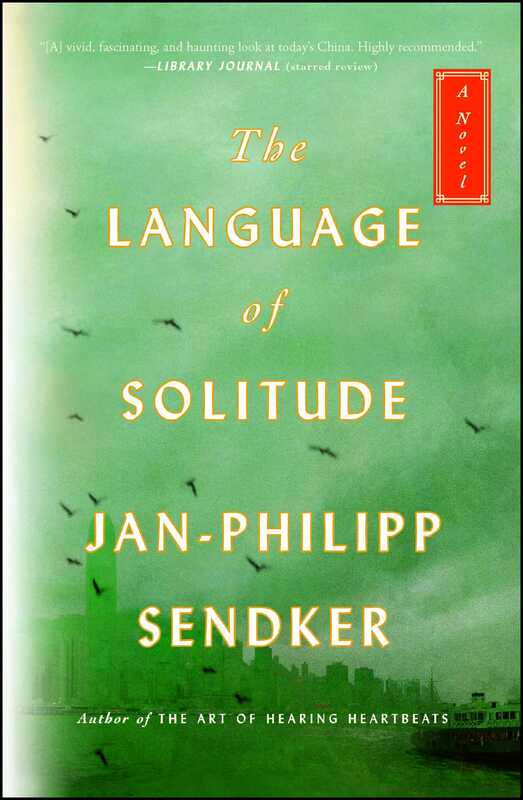 Suspenseful and rife with the page-turning storytelling that has come to define Sendker’s work, Language of Solitude is a brilliant and timely thriller that offers a penetrating look into contemporary China. 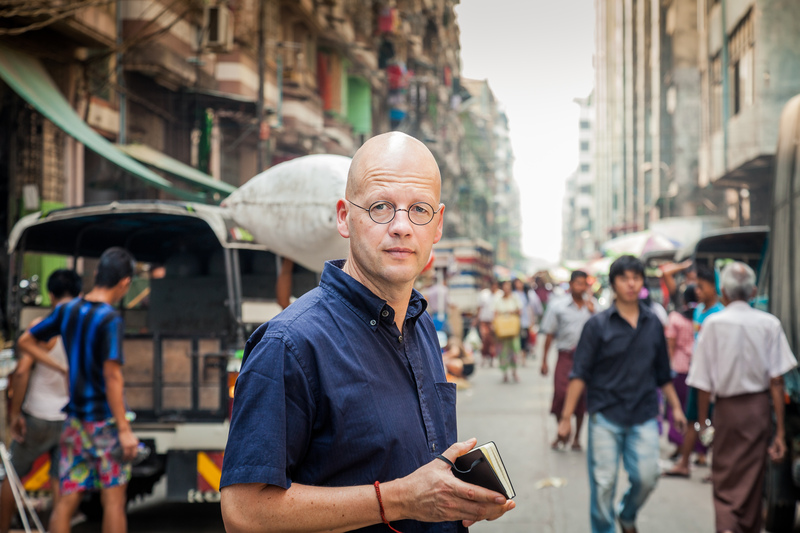 "[T]his new novel gives readers another vivid, fascinating, and haunting look at today's China. Highly recommended." "Sendker draws on broad knowledge of Chinese politics and mores to craft scenes both comic and tragic, illuminating how ordinary people struggle to navigate opaque, omniscient systems of power...[T]his novel offers a rich portraid of compromise and courage under a repressive state." "A darkly beautiful, heart-wrenching portrayal of the Cultural Revolution's devastating social legacy."